How Often Do I Need My Roof Inspected? The answer to the question of when to get your roof inspected is, it depends. But you have to remember that while a building can’t stand without a solid foundation, the roof is equally as important. Your roof shields and protects your family from rain, wind, snow, and other elements that could risk their health and safety. A home simply cannot be a shelter without a good roof. Unfortunately, despite the great purpose that it serves, it doesn’t get the attention and care that it needs and deserves. Regular inspections are a must if you want to prevent greater damage to your shingles or tiles. And wherever damage is present, repair must be made promptly to avoid even more costly expenses. Concrete roof tiles are the combination of sand, cement, and water. The exact materials that are used to make them depend on the manufacturer, and it would benefit you tremendously to do your research to assess their quality. They are available in lightweight and standard weight variations. Standard weight varieties are more resistant to breaking from hailstorms, heavy snowing, and strong rains. How long do roof tiles last? That’s a good question to ask? The life expectancy for concrete roof tiles is 50 years. But 30 to 40 years is typical. And poor maintenance could shorten that life span. In environments with mild rains but no hail or snow, it is enough to have them checked twice a year. But if there is hail and snow in your area, you should have them inspected at least 4 times a year – more if you have the lightweight variety of tiles on your roof. 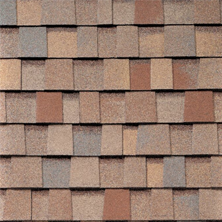 Clay shingles are colorfast, and therefore don’t fade despite exposure to the elements.They have double the lifespan of cement with an expectancy of 100 years, and are more expensive. And while they are more durable, that doesn’t mean that you won’t require a roof inspection service every now and then. How often should it be inspected? Once or twice a year in places with mild climate is sufficient, and two-to-three times a year when there’s heavier snow, wind and hail. Asphalt roof shingles have the shortest life expectancy, with only 15 to 30 years under. Without regular inspections and maintenance, this can be significantly reduced by 10 to 20 years. 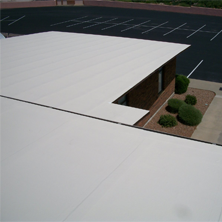 It is the cheapest roof material available however, which explains its popularity. How often should I get my asphalt shingles inspected? Because of their poor life spans, they should be inspected more often – at least 6 times a year in harsh environments, and 4 times in mild climate conditions. 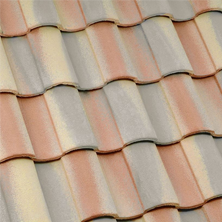 Asphalt roof tiles tend to require more repairs than roofs made of clay or concrete tiles. 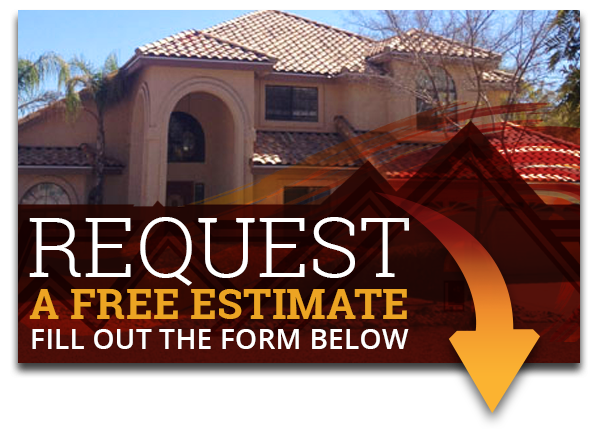 We want to make sure our Mesa customers are happy, so leave the Roof inspection up to Express Roofing LLC. Don’t delay and call 480-226-4245 today!